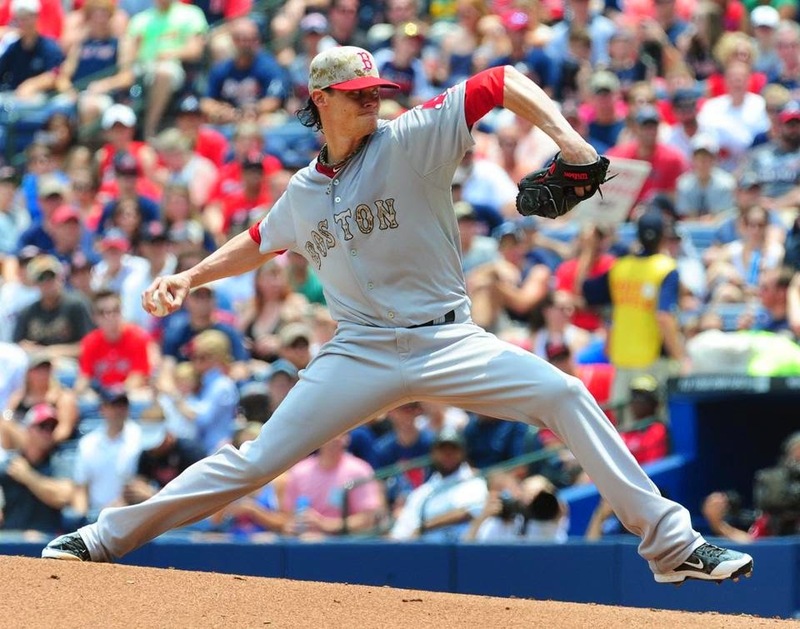 We talked about the need to fix the Red Sox number 2 starting pitcher slot. Clay Buchholz said he would not go down to the Minors for a stint to sort out his mechanics, read between the lines and you see he needs to work on his head more than his mechanics. Luckily he seems to see the need to clear a roster spot so that the team can win. Today he is on the DL with a hyper extended knee, or what the experts call an excuse to get him off the roster. “I’m never really OK with going on the DL, but there are things that you gotta take, some good with the bad sometimes,” Buchholz said. The Red Sox won't have a confrontation about his agreeing to a Minor League stint, he will just go off to the side, curl up in a ball, and attempt to get his head right. Dan Shaughnessy joined Arbella Early Edition to discuss the roster move. "I don't think he has any injury," said Shaughnessy. "I don't think they know what to do with him." "I think you can speculate that part of this problem lies between the ears, upstairs." added Shaughnessy. "He looks like a guy who doesn't have confidence out there." So now he has 15 days to get his head on straight, ahem, I mean work on his mechanics. The thing is, he also knows that it is not just about his mechanics as he visited with Bob Tweksbury. He is a former major league pitcher, the Major League Baseball Players Association Director of Player Development, and the former Red Sox sports psychology coach. Buchholz spoke with him at length on Wednesday, a guy he has talked to in the past about getting through mental struggles on the mound. Let us all hope so Red Sox Nation. Let us all hope Buchholz has daily chats with Bob, for the next 15 days.